The nickname specification for Archer is still in draft stage, and is expected to publish in 2015. 1. "Archie" is never okay. 2. "Archie" IS NEVER OKAY! 3. 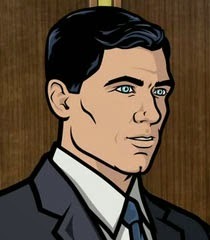 Every September 19th, Archer must be referred to as "Arrrrrrrrrch".